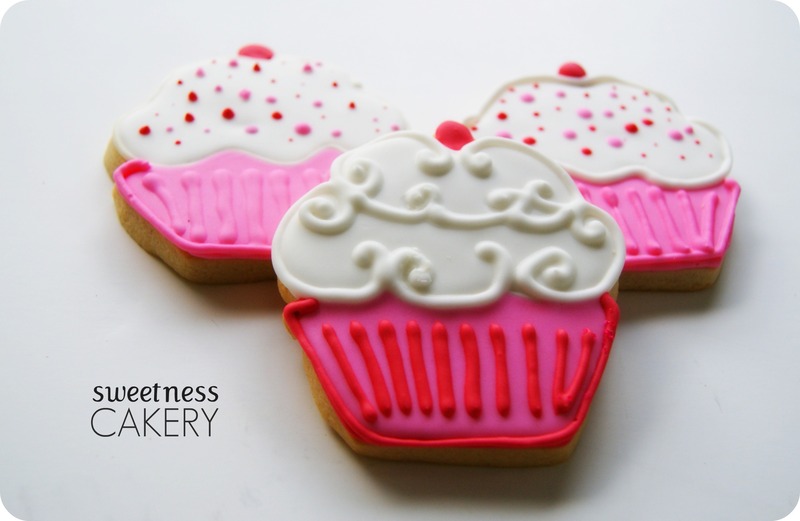 Posted in cookies and tagged cake, cupcake, cute, first birthday, party favors, pink. Bookmark the permalink. Red Velvet, Cookie Dough, and Butter Berry are part of this assorted collection. Posted in truffles and tagged chocolate, party favors, red velvet. Bookmark the permalink. These are shortbread cookies with Royal Icing decor. Posted in cookies and tagged cookies, hearts, love, party favors. Bookmark the permalink. These are all the party favors we made for the party. All done up to match the theme of the party. Enjoy! 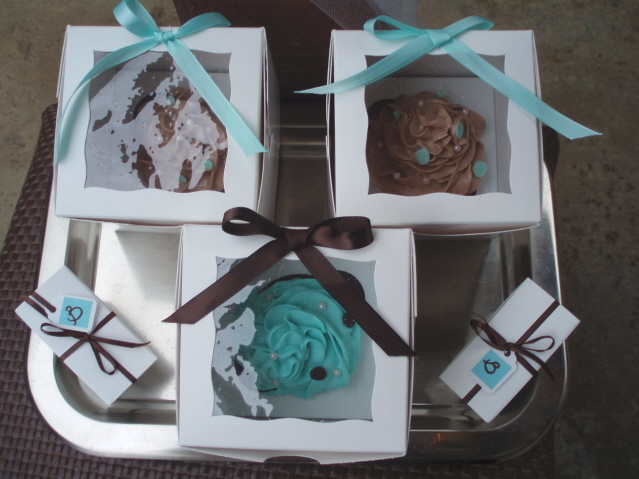 Posted in cupcakes, party favors, truffles and tagged party favors, tiffany blue. Bookmark the permalink.